Scotland is yet again at the forefront of energy developments in the UK as they launch new project, MeyGen tidal energy farm. The unveiling of a 15m tall, 200 tonne blade, which is the first of four to be planted off the north coast of Scotland, is said to have marked the significant development in the renewable energy sector. How much energy will the MeyGen tidal energy farm create? 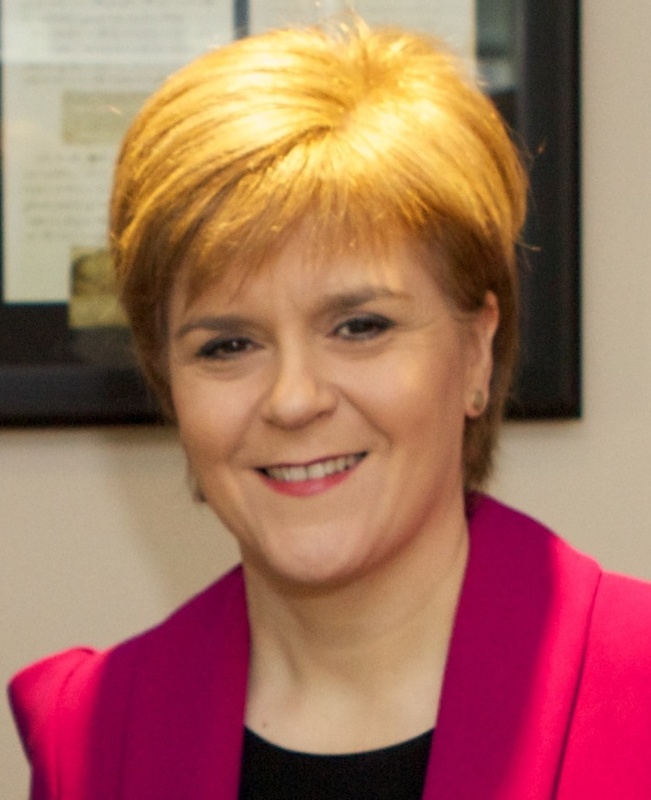 Each of the turbines, which have received a £23m investment from the Scottish Government, is estimated to generate 1.5 megawatts of energy. That’s enough energy to power 6,000 homes when all four are put into action. What’s even more exciting, however, is Edinburgh based developer, SIMEC Atlantis Energy, plans for further development of this project. 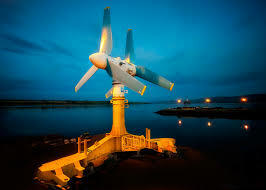 They intend on expanding the tidal energy farm to 269 turbines that can generate 398 megawatts of energy and power 175,000 homes by the early 2020s! What other benefits are there to the MeyGen tidal energy farm? Other than the fact that MeyGen energy farm is set to have a massive impact on how we generate power in the UK, the potential benefits are substantial. This project is set to create thousands of both blue and white collar jobs within the energy sector for the areas surrounding the farm meaning it may be able to boost local economies. Furthermore, this green project will assist the UK in striving toward ambitious 2020 climate change and carbon reduction targets. It will also open doors for further research and development into the area of tidal energy farming as a viable alternative to more harmful and expensive sources of power generation. What can I do to reduce the cost of energy for my business? 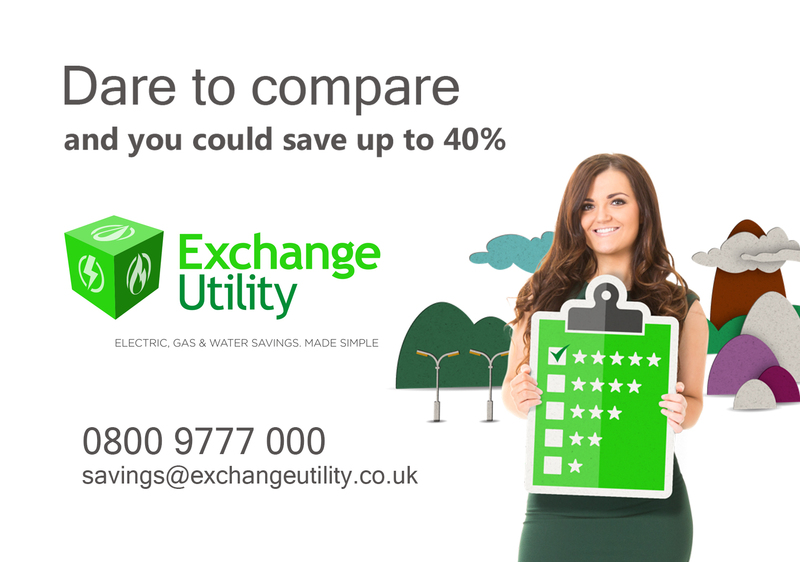 Until renewable projects eventually begin to drive down the cost of energy, you can find a better deal on your business gas and electricity by completing an impartial comparison with Exchange Utility. We will explore the market for you and use our expertise and supplier relationships to secure a range of fantastic energy tariffs for you to choose from. To get started, simply grab a recent business gas or electricity bill and either complete our online enquiry form or call 0800 9777 000 and speak to an expert and get your costs down.